Michael Dunlop Back in Racing—Michael Dunlop will return to the roads in 2019. 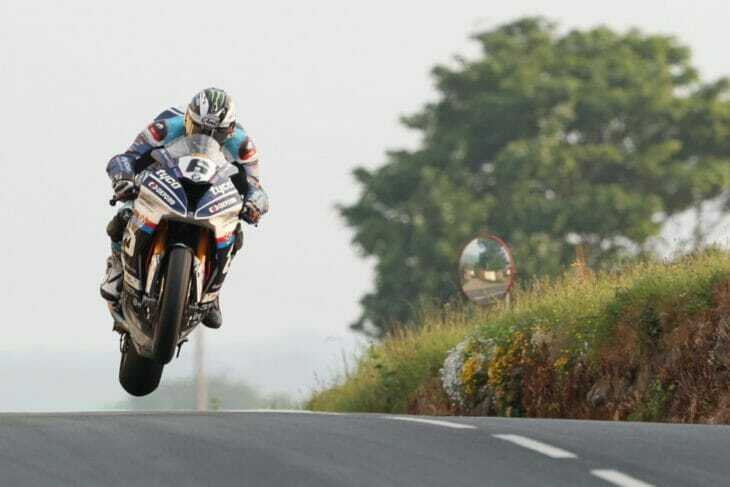 The 18-time Isle of Man TT winner, third on the all-time winner list behind John McGuinness and his uncle, the late Joey Dunlop, will pilot a TAS BMW S 1000 RR in the North West 200, Isle of Man TT and Ulster Grand Prix events, the same team he rode for in 2018. After a tragic 2018, Michael Dunlop is back with Tyco BMW for 2019. The 2018 season was a tragic one for the Dunlop family, as Michael’s older brother William was killed during practice for the 2018 Skerries 100 on a Yamaha YZF-R1, joining father Robert and uncle Joey as riders who lost their lives racing on the roads.